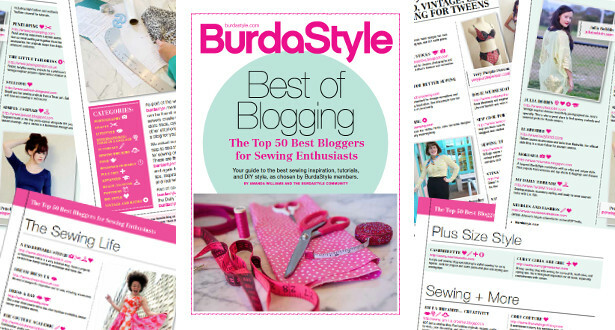 I have to admit, when I saw that voting has begun for BurdaStyles 50 best sewing bloggers 2015 my heart begun to pound. Would I be on the short list this year as well? I WAS! So please, help me this year as well to make it to the final 50 sewing blogs! Just click on the picture, scroll down a bit to find the link for voting and choose Stina P and your two other favourite sewing blogs. Now I'm on to some sewing - hope to show you soon!